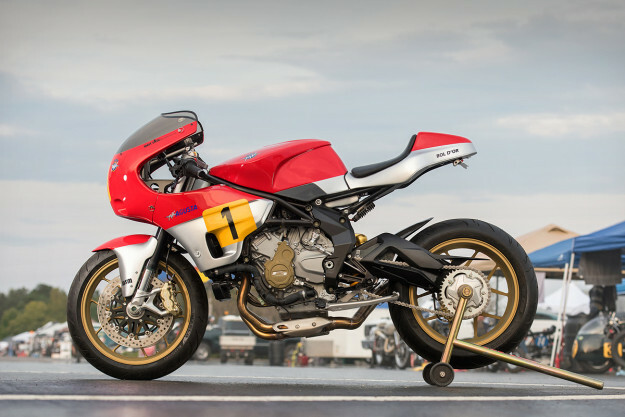 Walt Siegl, I’d wager, is the world’s best custom Ducati builder. But it turns out that the machines from Bologna are not his only love. 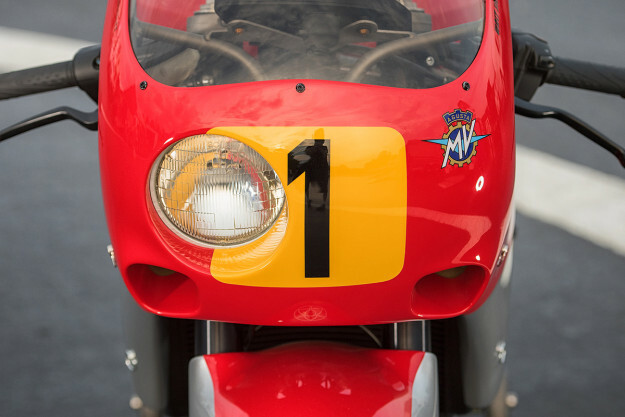 The romance of MV Agusta has endured over the decades, and Walt has finally built a machine based around the superb MV triple—specifically, the Brutale 800. 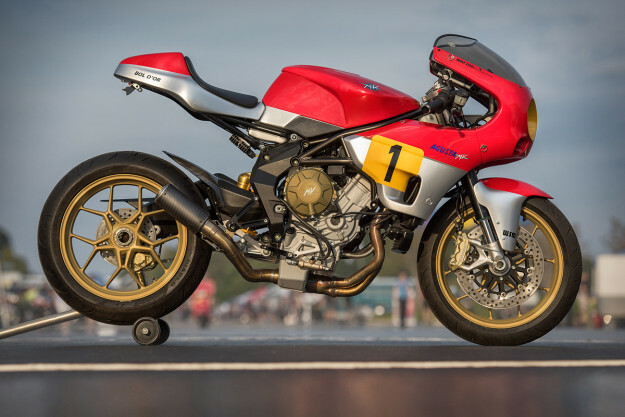 Walt describes his client as “A very fast guy who has a soft spot for classic race bikes.” But unlike the Leggero Ducatis, this MV does not have a hand-built chassis. Walt used foam board to create the principal shapes, shaving a foam core and building it up with automotive clay. 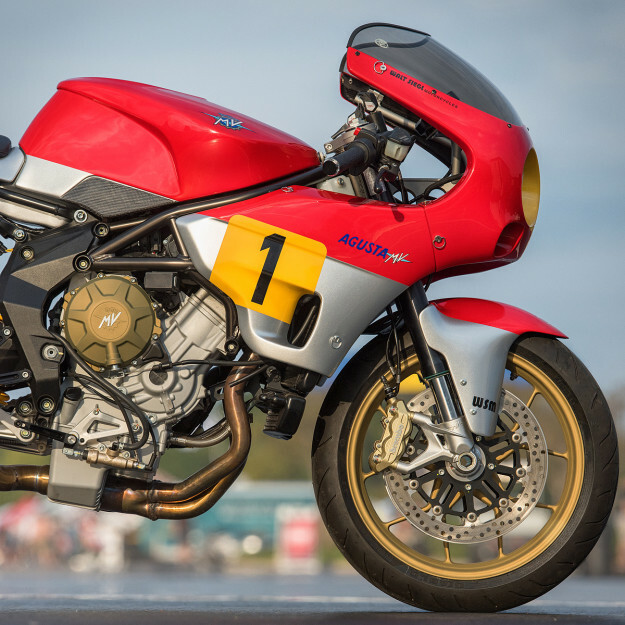 He then created a rudimentary subframe and fairing stay, positioning the new body parts and ram air system. 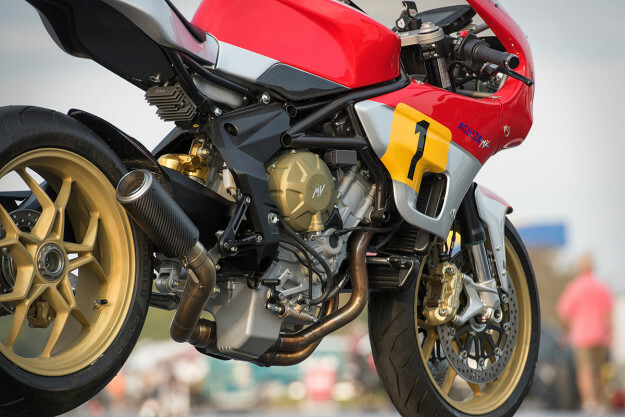 To get the most out of these mods—and improve torque and horsepower—the ECU was flashed with a fully tunable performance program. The weight savings are considerable. The new tank holds a hefty 20 liters of gas, but weighs just 3.5 lb. And that includes the stock fuel pump and aluminum fuel cap. 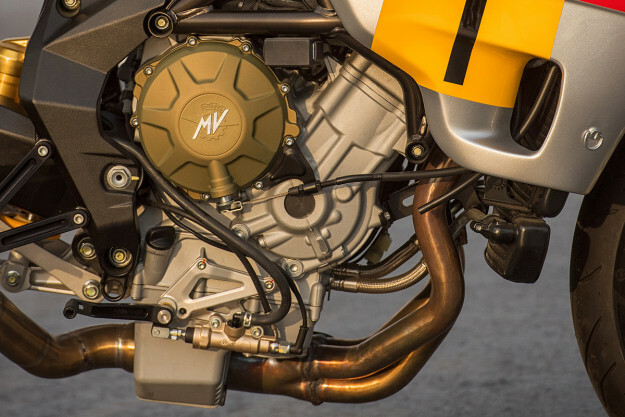 “In my experience, saving weight wherever you can, rather than tearing into an engine to get more horsepower, will always result in a better performing motorcycle,” says Walt. 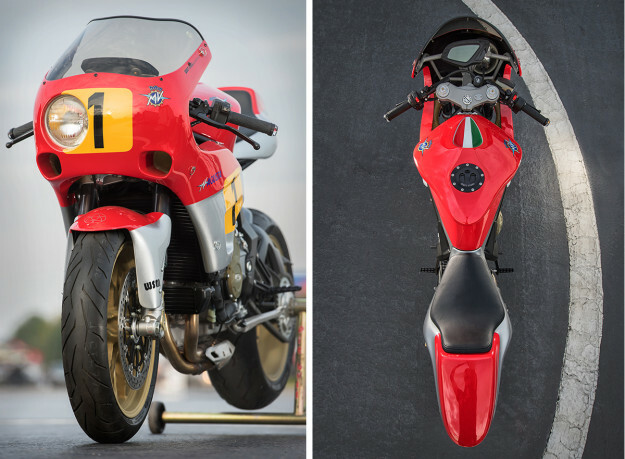 The entire bodywork of the Bol d’Or weighs just 8.5 lb. 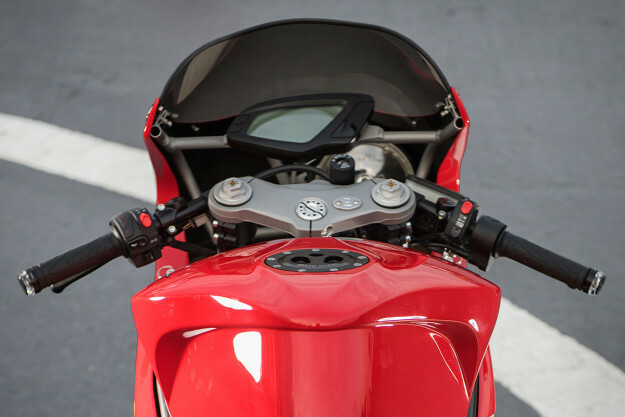 That includes the front fender, the upper fairing, two lowers, and the tail section. 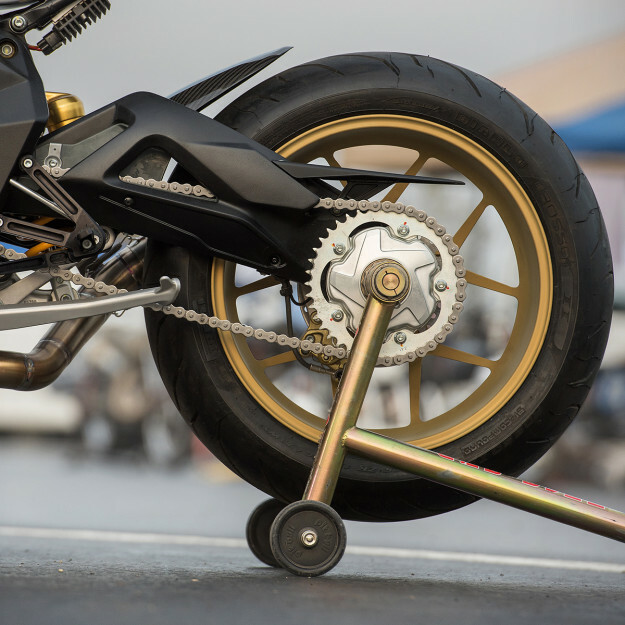 Even more weight reductions come from the new aluminum subframe, the lightweight SC Project exhaust system, and Walt’s own adjustable rearsets—machined from 7075-T651 aerospace grade aluminum. Tempted? 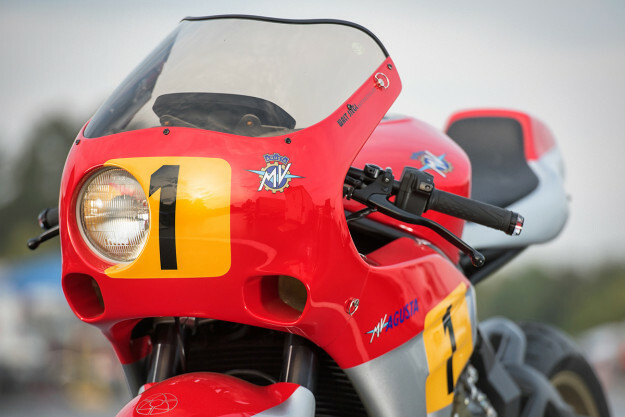 Though the Bol d’Or is based on the Brutale, future versions can be built using any current MV triple. If you want a truly personalized machine but don’t want to sacrifice performance, you know who to call.